Bit of a lighter post today. 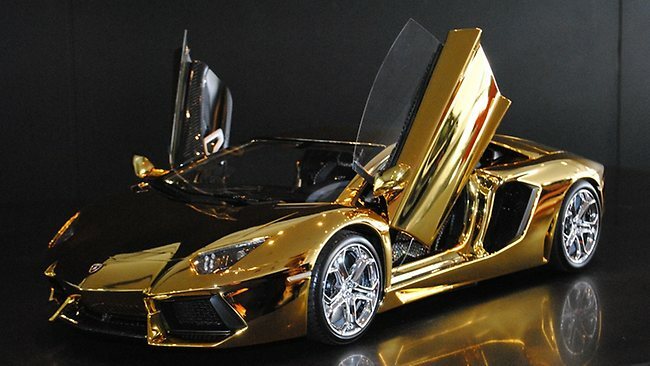 A Lamborghini that is made out of solid gold however it is only a model as the real thing would be so heavy the petrol cost would bankrupt any millionaire. It was designed by German engineer Robert Wilhelm Gülpen and is going to auction very soon. 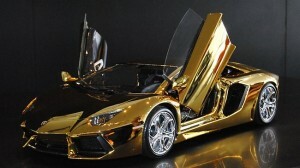 It is expected to reach a wooping 15 million dollars which will be the most expencive model car ever sold. The model is built on a scale of 1:8 and is currently being show in Dubai before it goes on a worldwide tour. If $15millions is a bit of a steep price tag then you can always try to grab it before it goes to auction at the reduced price of $7.9 Million. 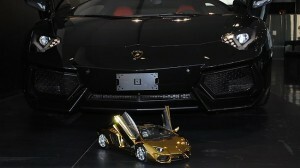 The buy will also have a change to take home a brand new Lamborghini Aventador at a total of $8.6 million. 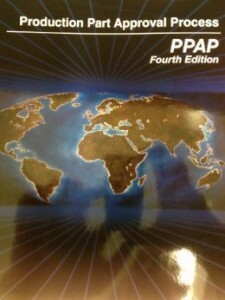 This entry was posted in News, Random by PPAP_Documents. Bookmark the permalink.